Home Camping Tips Camping Grounds – Just Where Are You Going? Camping Grounds – Just Where Are You Going? 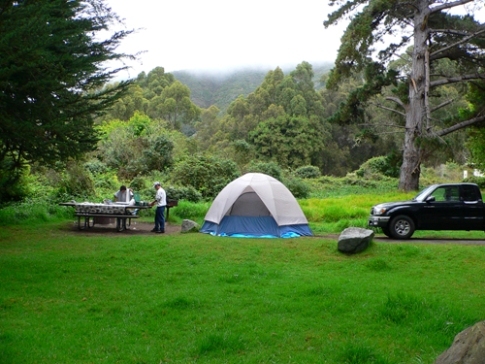 Camping can be made more memorable and exciting by staying in good camping grounds. 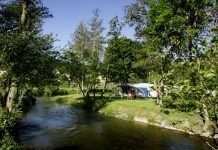 Thankfully, there are many camping grounds scattered around the country which you can choose from. However, the camping ground that you have to pick is still based on your personal preference. What exactly are you looking for? What do you plan to do? Trek a mountain? Swim in the river? Or do outdoor sports? 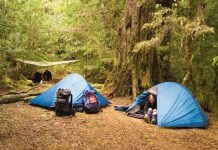 Where to look for camping grounds? The internet is still the best place to find great camping grounds across the states. 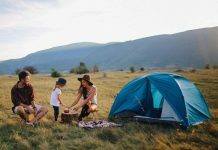 With just a click of your finger, you can access thousands of camping grounds nationwide, with complete descriptions, schedule of operation, and number of RV/camp sites, landscape, and comments from the campers who have been already there. There are also websites that offers online booking. Aside from the internet, you can also look at the state campground directories, travel guides, national directories, and state tourism boards. Another good source of camping grounds information is local stores that sell camping equipment. These stores can provide bulletin boards about weather conditions, tide tables, trail conditions, and other useful information. You can also pay a visit to your local tourism department. You can also ask fellow campers for the best camping grounds. 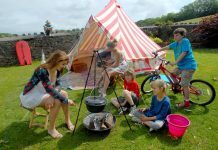 It is the most practical way for you to find out which sites are more preferable for your kind of camping. Since your friends had been there, they can provide you with first hand information of the area. Make sure that you lock your RV every time you go somewhere. Also lock down exterior storage compartments, windows, and close all blinds and shades. Locking down your RV keeps out prying eyes and can also keep the sun off fabrics and help reduce fading. As an additional precaution, also make sure that cooking gases and appliances are off before you leave. Get to know the campers next to you. Offer an eye on their RV when they’re away. In return, you can ask them to watch yours when you want to wander off. They may be glad to do the same for you. 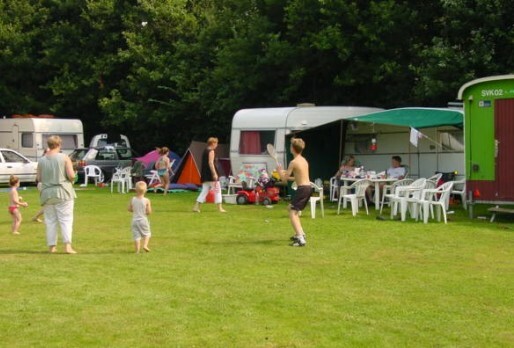 The security of the camping grounds should also be considered when choosing the right camp site. Ask the management about the security features and the rules and regulations for all the campers in the area. Make sure that the place is secured, well lit, and safe especially at night. 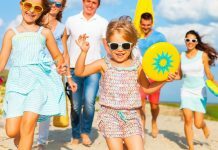 Even if it is during broad daylight or at night make sure that you and your family travel around the area in pairs and keep to clear paths. Remind your kids of the direction on where to go should they need help. Inform them of whom they can ask for help like the guards patrolling the area and where the offices of the camp administrators are located.